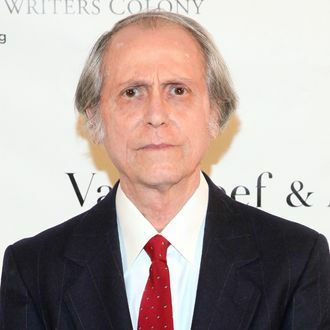 At the New Yorker Festival on Friday night, acclaimed American writer Don DeLillo offered his thoughts on America’s gun violence problem, which was fitting, since DeLillo’s novels are known for story lines that comment upon threats to American society. He speculated on the motivation of lone shooters like the one who murdered nine people in an attack on Umpqua Community College in Oregon this past week. It’s precisely these kinds of events that inspire DeLillo’s work. In his bestselling 1988 novel Libra, which depicts the imagined life of Lee Harvey Oswald, he attempted to understand what actually transpired in the John F. Kennedy assassination. He walked the same Texas streets Oswald did to better grasp the methodology of the man. In writing Libra, he sought to face down the “challenge” of describing what actually happened on that November day in 1963. At the beginning of his career, however, DeLillo was walking very different streets. His Bronx upbringing formed him into the writer he is today. At the start of the discussion he read a passage from Underworld, his mammoth 1997 novel, about the life of a Bronx-born character named Bronzini. He says writing the tale of Bronzini helped him “return in a certain way” to his youth. Bronzini spends a great deal of energy meditating on profound issues, such as time, space, and the universe, much like DeLillo conceded he does. When he first started writing, DeLillo wrote short stories about the Bronx because that was “what he knew.” A cousin in the Bronx showed him the beauty of reading, painting, and jazz. “If it hadn’t been for him, you’d be sitting here talking to nobody,” he told Treisman. 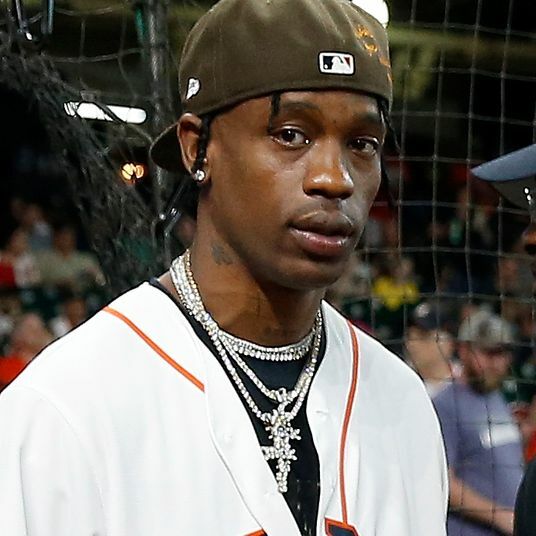 “I think what happens to some people in that situation is that they can’t escape themselves and they can’t stop thinking about who they are or what they are and it becomes unbearable,” he said. While DeLillo has spent a great deal of time describing the past, he remains in touch with the present. Zero K, his newest novel, deals with the powers and dangers of technology — from a writer who only writes on a manual typewriter and doesn’t use email. “I’m not at all a paranoid individual,” he assured the audience, who chuckled in response.